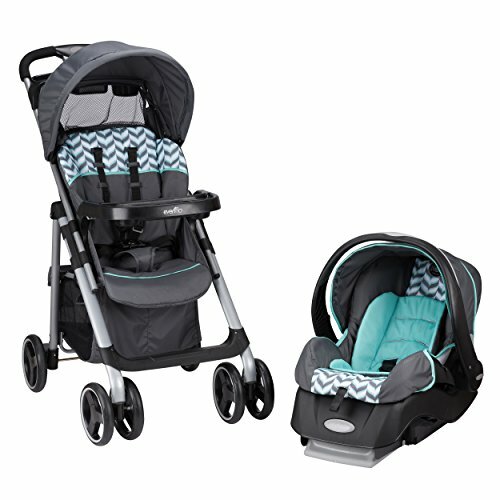 1793955 Hy guys, I’m Shanley and today I’m goingto tell you about this SnugRider Elite Infant Car Seat Frame Stroller from Graco. 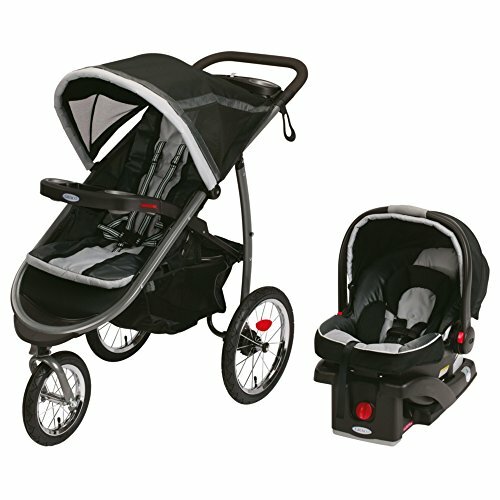 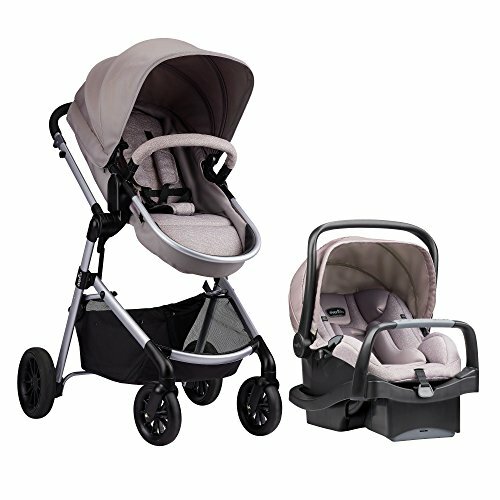 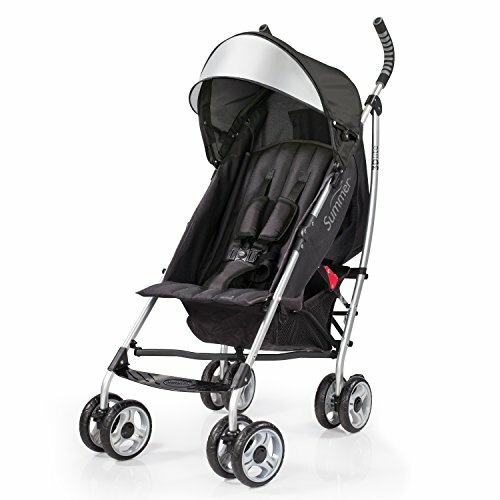 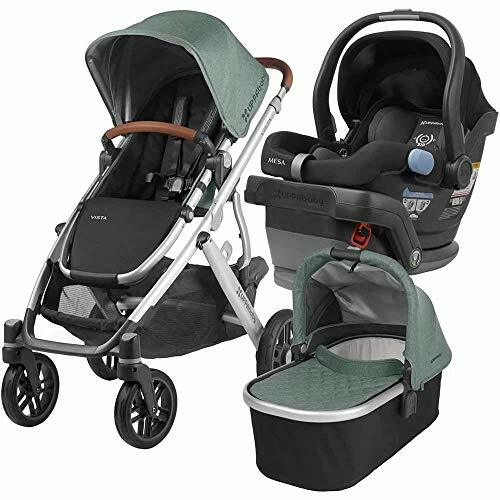 This infant car seat stroller weighs only 11 lbs and fold easily for storage or takingit on trips. 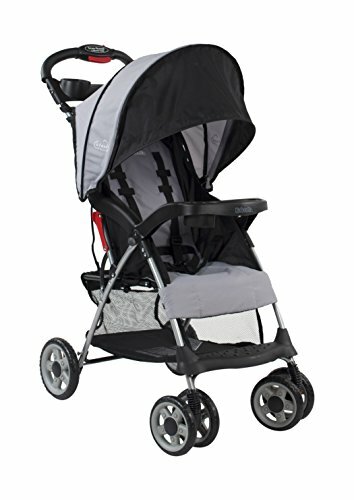 It has front swivel, 6. 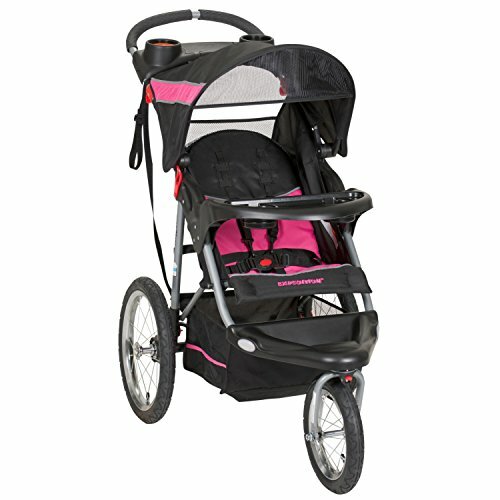 5” wheels with suspensionfor easy maneuverability. 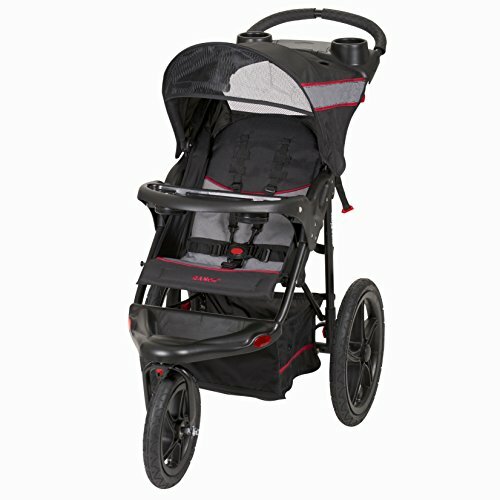 The handlebars are height adjustable and have2 parent cup holders on them as well. 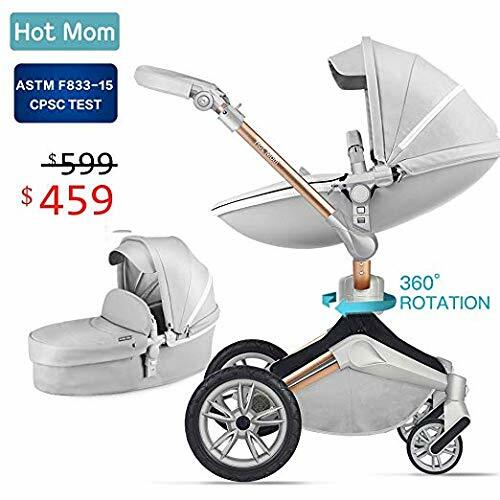 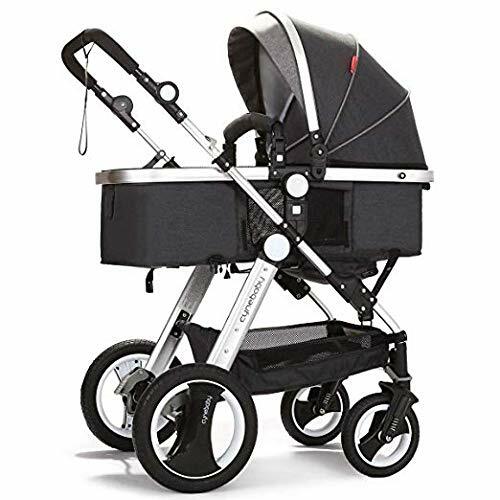 You get a 1-year manufacturer warranty againstproduct defects with this infant car seat frame stroller,And as always, we offer unbeatable prices and fast, free shipping.